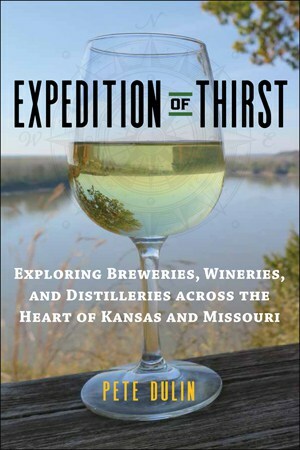 Author, writer, and speaker Pete Dulin has presented numerous talks and conducted classes on the history of brewing and winemaking in Missouri and Kansas from the mid-1800s to contemporary times. He also explores the impact of Prohibition on these industries from past to present. Other topics for presentation include highlights of his travels while researching his latest books, Expedition of Thirst and Kansas City Beer, as well as food pairings with beer and wine. 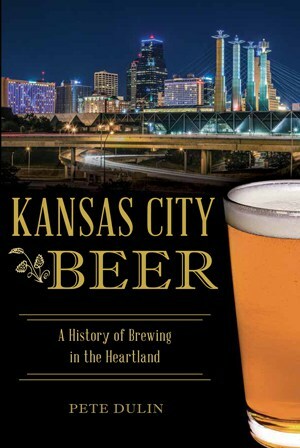 30-year Trailblazing History of Boulevard Brewing & Kansas City with Boulevard Brewing’s Ambassador Brewer Jeremy Danner and author Pete Dulin. Hosted by Doug Piper. “Kansas: Birthplace of Prohibition” – Osher Institute, University of Kansas-Edwards Campus. 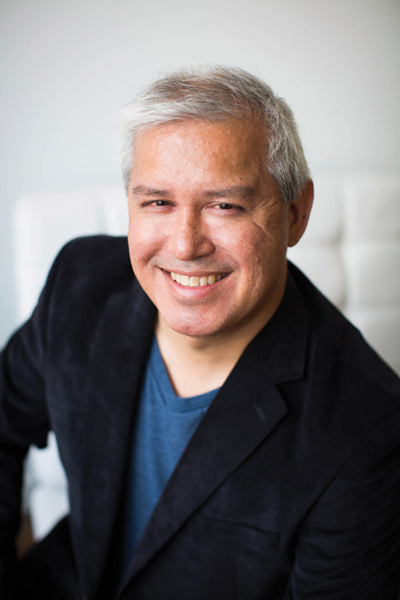 To book Pete Dulin as a speaker or instructor, please contact him at pete@petedulin.com for rates and availability.